Limehouse Town Hall Consortium Trust in partnership with Stitches in Time, the Boxing Club and Queen Mary University of London’s Department of Drama collaborated with group of young people from E14 to create Sound Play!, a contemporary performance workshop focused on the sounds of the city. A group of 10-14-year-old artists undertook research into the sounds of their local area with the support of researchers from Queen Mary. 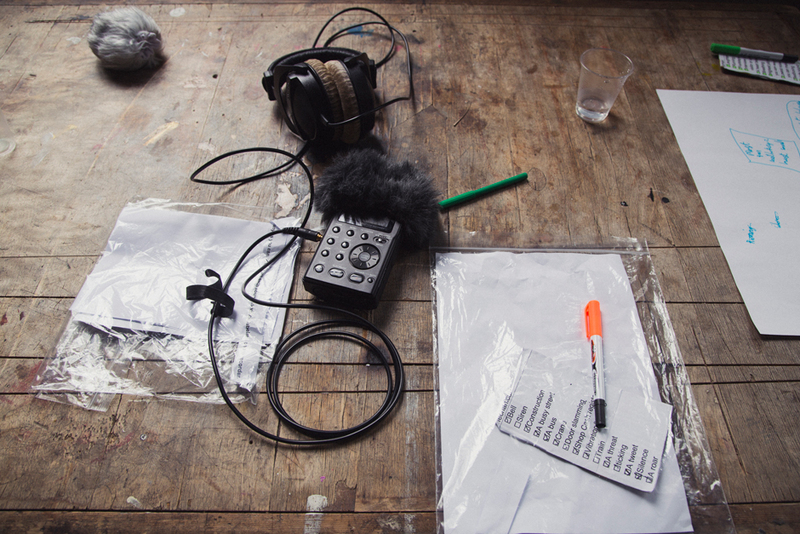 In addition to hanging out, sharing meals and doing some spectacularly bad karaoke together, the young artist researchers took to the streets of Limehouse to record what they heard. These recordings became the basis for a sound piece that was installed in Epping Forest (with thanks to the Epping Forest Field Centre for being such wonderful hosts). The young artists were joined in the forest by an audience of participants from Stitches in Time’s annual Locksley Playscheme.